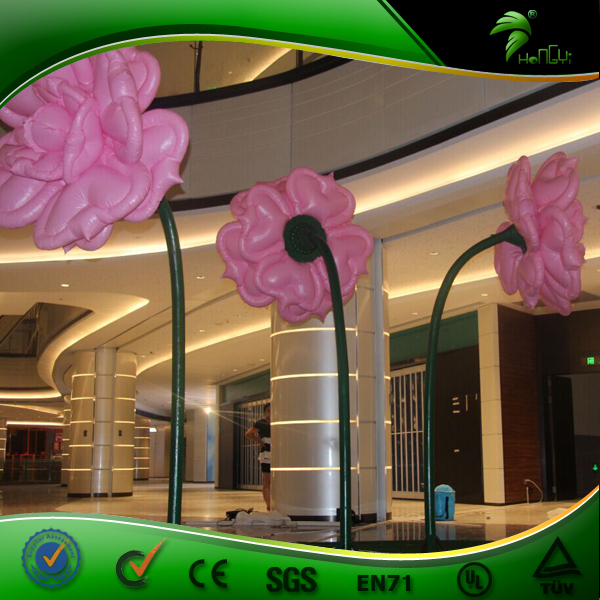 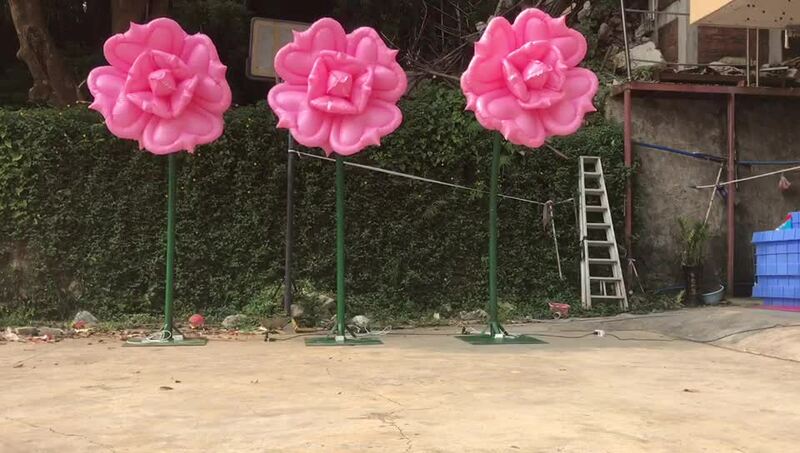 Voice-activated Inflatable Flower, you can use them in activities, etiquette, wedding, party, Shopping mall as adornment. 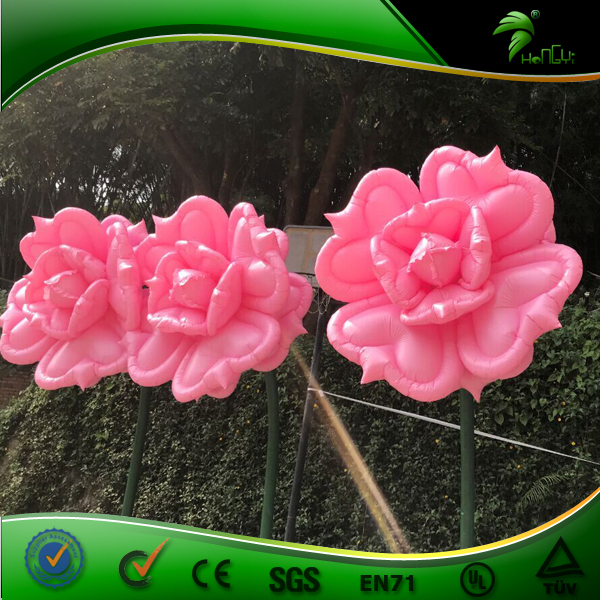 Principle: When somebody passes by the flower, the flower will automatically inflate, blossom, if no one passing it will automatically deflate under a certain time. 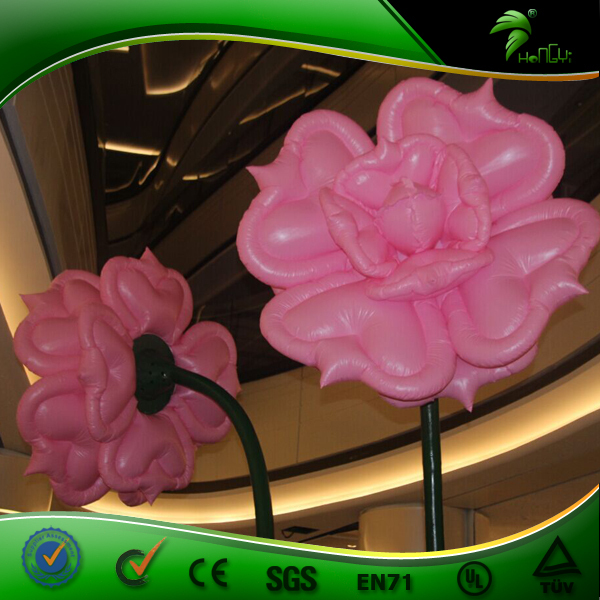 2.Repair kits and glue: repair the balloon when broken. 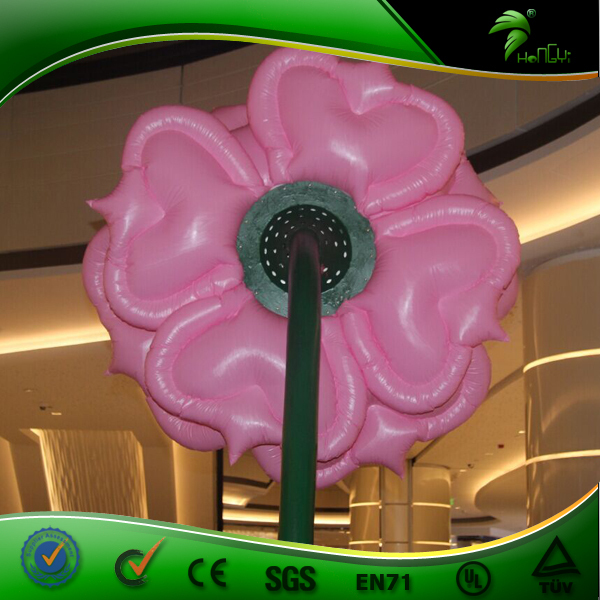 3) Materials in our factory are verified and test by SGS/EN 71, which is a very waterproof, UV-retardant and fire resistant material. 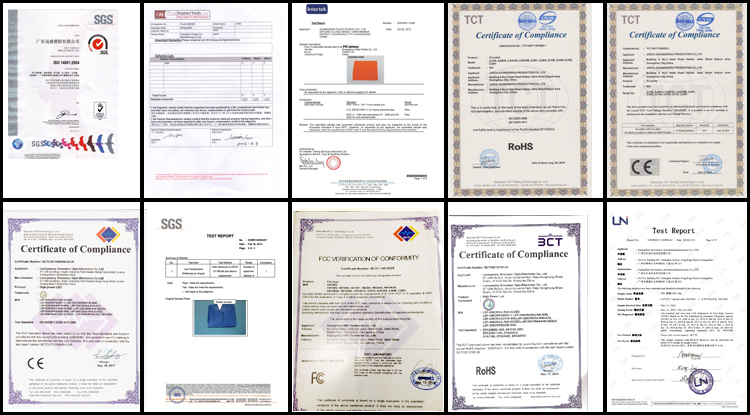 Our products are certified in all aspects such as materials and accessories. 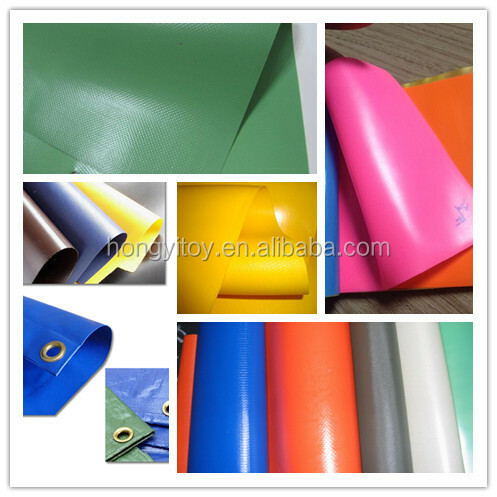 Our products are exported to Europe and the United States, do not worry about if you or your customers need high-quality requirements, we can meet your requirements for the certificate. 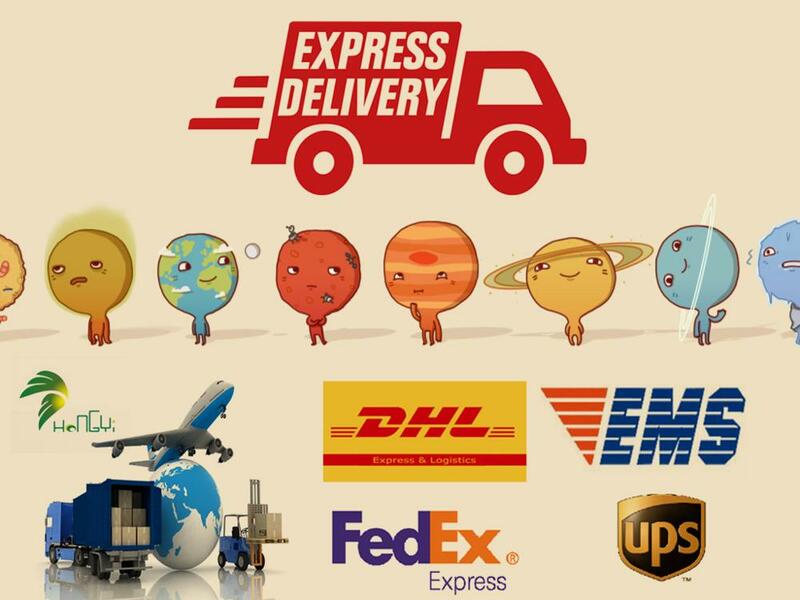 It takes about 15-45 days to arrive at the seaport by sea. 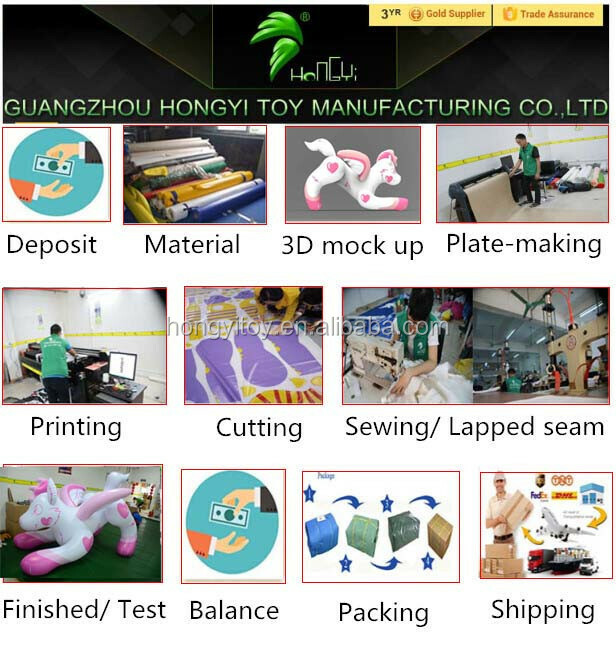 The most common payment is T/T 50% payment first, pay the full balance before shipment out. 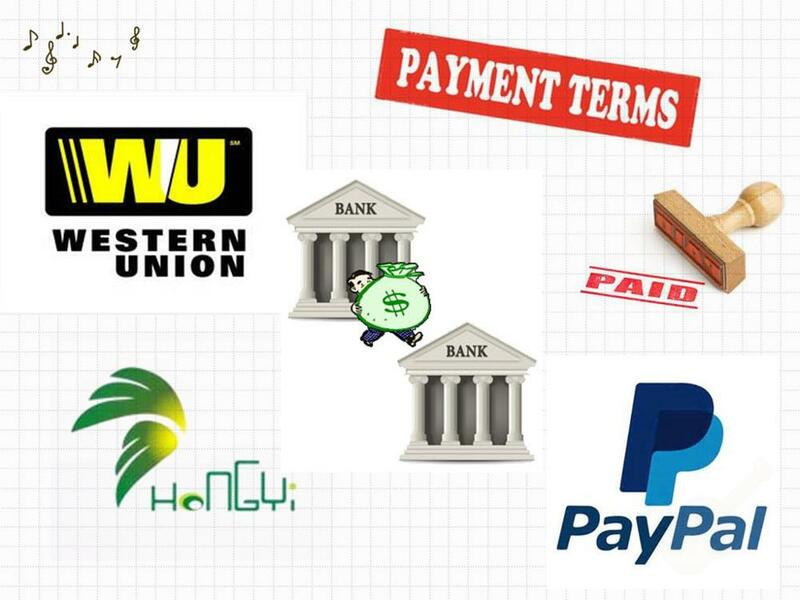 Or pay 100% payment when the amount is small and urgent needed. 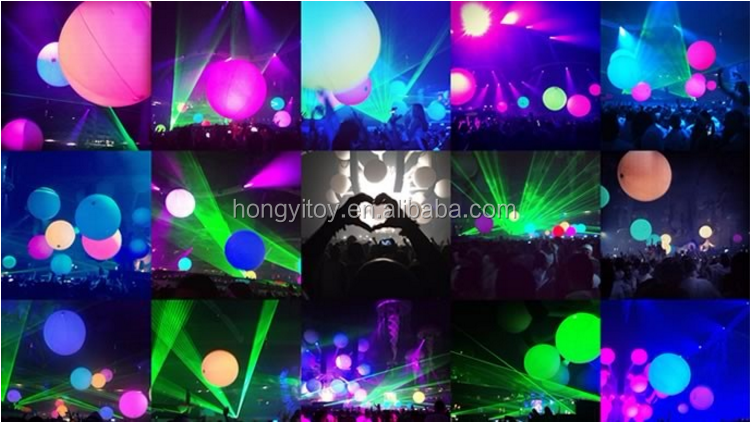 Q: Can you send me design sketch to confirm production?